Where pouring up is a lifestyle! In Ep. 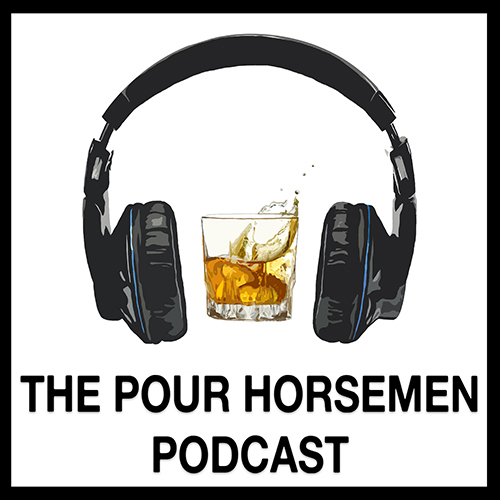 39 of the Pour Horsemen we keep it solo and get into Soulja and his recent antics. Topics include getting robbed, Trump 2 for $5, NBA and Hot Takes.